Starting this week, we&apos;ve expanded our Top Hip Hop & R&B Chart from 10 to 20 entries! As always, you get to decide which tracks make the cut. 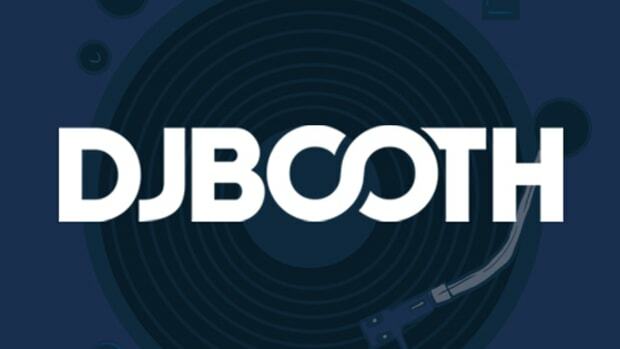 Each chart&apos;s lineup is determined using a special DJBooth.net Formula that takes into account member ratings and reviews as well as features&apos; overall popularity. Watch this space – beginning next Monday, we&apos;ll offer a summary of each chart, highlighting the week&apos;s biggest movers and shakers as well as the artists who have fallen off. 5. Jay Sean ft. Sean Paul & Lil Jon - Do You Remember?